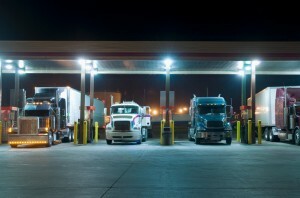 For rookie truckers, there are some ideal first assignments. 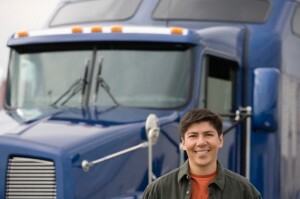 of trucking assignments and which ones are the best fit for rookie truckers. is that educating their drivers is actually one of the cheapest methods they can use. When the summer sun really kicks in, there are specific safety tips to keep in mind out on the road. simple summer tips for safe driving during a heat wave. 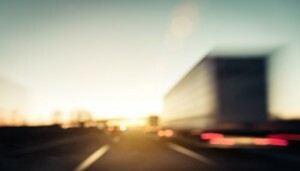 What Are the Best Mobile Apps for Truckers? Recent mobile apps can make life much easier out on the road. suggestions of the more popular apps that are currently on the market. 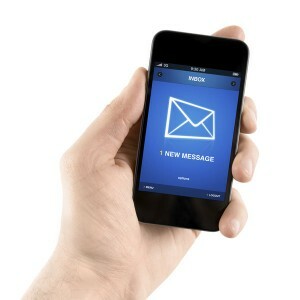 Posted in Trucking Industry | Comments Off on What Are the Best Mobile Apps for Truckers?